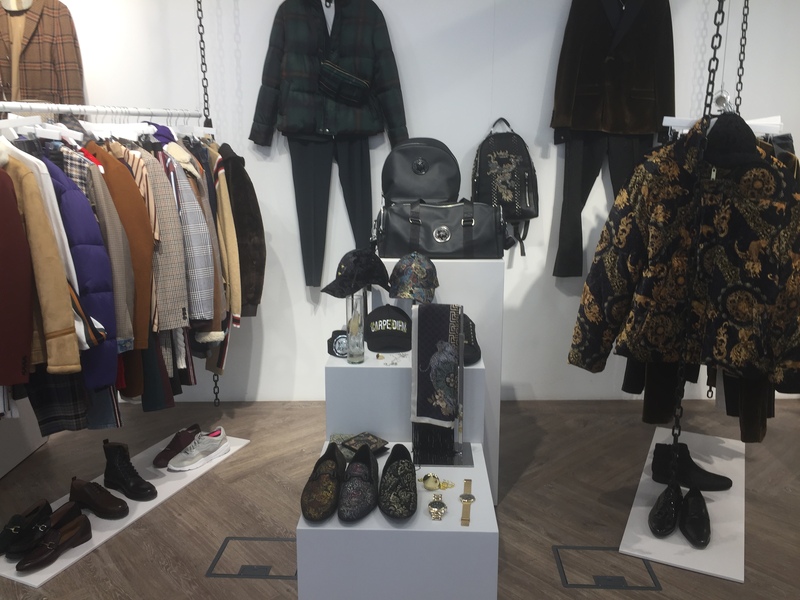 River Island wonderfull new collection – Art, Food, Travel and Fashion! Store front at Castlepoint Shopping Centre. In 1948, Bernard Lewis started selling fruit and vegetables, and then knitting wool from a bombed-out site in the East End of London. Joined by his three brothers, the chain expands to nine stores under the title Lewis Separates. ular culture. Chelsea Girl became the first UK fashion boutique chain. In the late 1970s, two of the brothers left the business, leaving Bernard, David and their families in charge. They formed the Lewis Trust Group, for which David ran the other businesses covering hotels, property and investments, leaving Bernard to run the retail operation. This allowed the company to expand into menswear in 1982 with the launch of Concept Man stores, before they were merged with Chelsea Girl to become one retail brand under the name of River Island in 1988.
e brand opened its first shop in Republic of Ireland. Since then it has expanded into a dozen markets including Russia, Poland, and various countries in the Middle East. In 2010, River Island launched Kidswear. In 2011, Chelsea Girl was re-introduced as a capsule collection within River Island stores.